Designed to clean and condition footwear on the go. 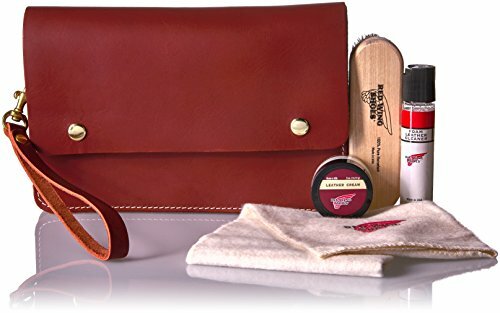 Kit includes sample size foam cleaner and sponge, leather cream, mini brush, and cloth. Designed to clean and condition footwear on the go. Kit includes sample size foam cleaner and sponge, leather cream, mini brush and cloth.